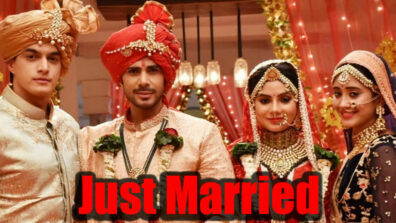 IWMBuzz.com reviews Star Plus’ mytho-romance series Karn Sangini produced by Shashi Sumeet Productions. Read here. Although we have seen several versions of the greatest Indian epic, Mahabharat, all have their source materials taken from the verses of Ved Vyas. 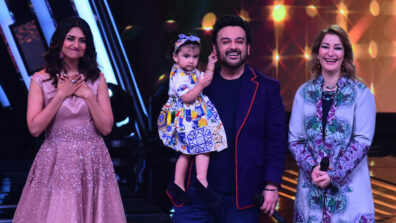 Hence, new STAR Plus show, Karn Sangini, based on Kavita Kane’s novel, Karna’s Wife: The Outcast’s Queen, comes across as a whiff of fresh air. 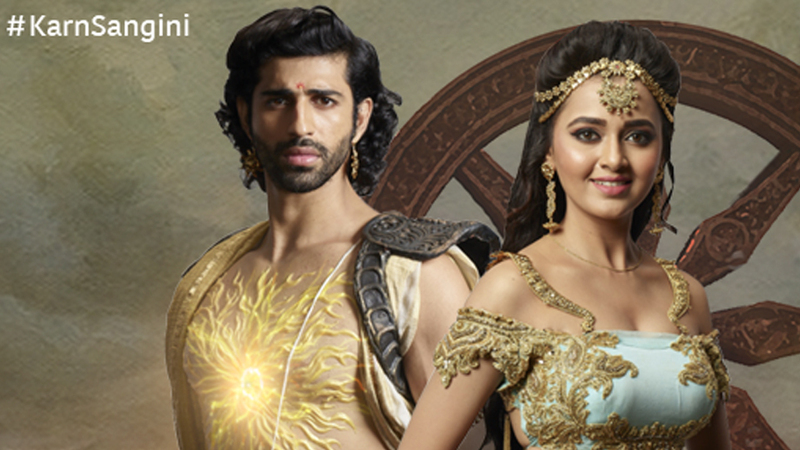 It views the Mahabharat from the lens of Karn’s (Aashim Gulati) wife, Urvi (Tejasswi Prakash), who interestingly finds no mention in the original story. Paradoxically, while the story talks about women empowerment, the title again means Karn’s mate, as if she is nothing else. Tejasswi seems to be the poster girl of Shashi Sumeet Productions. They are repeatedly taking her in all their shows. Normally, leads are not repeated, especially if the shows tank. Tejasswi not only looks very beautiful, but must say, she adds the required body language too, which makes her appear a regal princess with a mind of her own. The scene, where Karn fibs to get archery training and is cursed for the same, is a stinging rebuke to even today’s society, where caste system still deprives many of equal opportunities. The writer smartly takes a dig at contemporary India when Duryodhana (Paras Chhabra) kidnaps a princess. Her sermons of a woman’s right to choose her partner is valid even now. Aashim Gulati is doing a good job as Karn but hope a time comes when creative also lets the hero smile; always making him wear a perpetual scowl is a turn off. 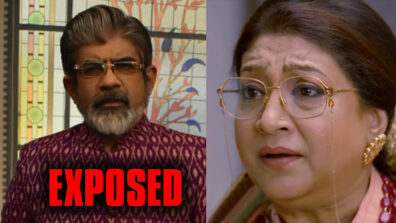 Aashim surely needs one big show to fire, for there were not many takers with Gulmohar Grand and Dil Sambhal Jaa Zara. Any love story is incomplete without a third angle, so welcome Arjun (Kinshuk Vaidya). 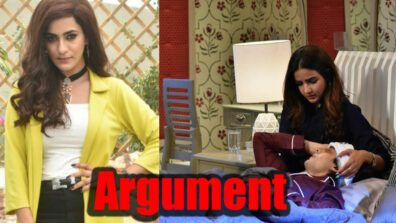 Arjun and Urvi are childhood buddies, but she is clear that she does not like him in any other way. 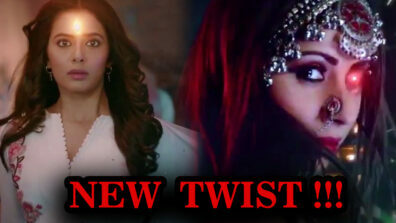 As expected, Arjun falls for her and both the families want them in wedlock. He keeps putting his life on the line for her; true, though, one-sided pyaar. Urvi can also lead movements, demanding that today women join the battlefield. No wonder she fights and wins competitions, both as a warrior and charioteer. When Guru Dronacharya refuses to allow a faceoff between Karn and Arjun, Urvi makes a big song and dance about it; we wonder who gave her the power to intervene in the internal matters of a third state. She even has the audacity to ask Bhishm Pitamah to step up to the plate. Karn’s story is a stark reminder that life is not black or white. He knows that he is siding with the wrong, yet can’t jump ship. Equally, on the other side, Pandavas too have their share of flaws. Karn never got his due. And the worst thing is that Urvi was against the war, not wanting to take sides between her best friend and lover. Apart from Karn, Urvi and Arjun, if there is another character that stands out so far, it has to be Kunti. Sayantani Ghosh is doing a good job of her role of a lady who is torn between her two sons. She takes a vow from Arjun that he will not engage with Karn. One more facet here is that we will get to see the other side of Duryodhan apart from his evil persona. Agreed, he uses Karn to settle scores with the Pandavas, yet he cares for him. No wonder he did not fight with Urvi. The pace of the narrative is good. You always want to know what happens next. The editing is crisp. Good computer graphics are also on offer, like when the Sun God’s kavach saves Karn from Arjun’s arrows. All said and done, the first week numbers are below par. Both, the channel and the producer, will be surely disappointed, for this concept, which feeds into the burning issue of gender equality, should have done better. Would it be wrong to surmise that one reason for the low opening is the overkill of the mytho-fantasy genre? Personally, Tejasswi would be quite disappointed, as till now, she could have blamed Sony for the lower numbers of Pehredaar Piya Ki and Rishta Likhenge Hum Naya, but STAR Plus is another ball game altogether. Having said this, Shashi Sumeet Productions, are masters in their own craft and to execute an appealing blend of mythology and fiction is always a challenge in itself. 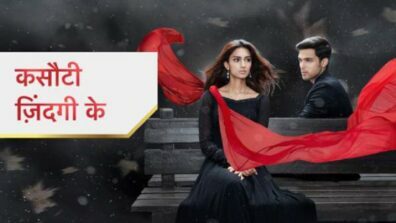 We surely hope the makers have an engrossing tale to say to keep the mytho-romance show buzzing with good ratings. We give Karn Sangini 3.5 out of 5 stars.